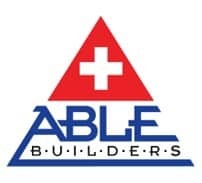 Able Restoration, a wholly owned subsidiary of Able Builders Inc, serving Dunedin Florida has been helping Homeowners, Property Managers and Commercial Building Owners with Mold Removal Dunedin Florida & Remediation since 1991. 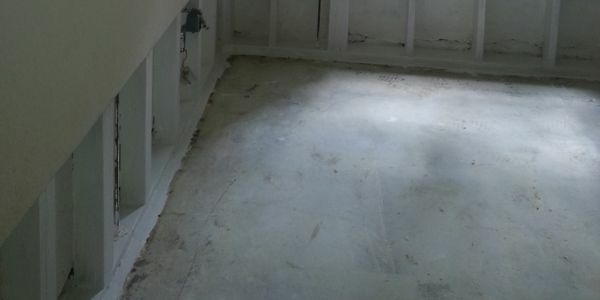 In knowing the importance of proper Mold Removal Dunedin Florida services at Able Builders, we know Mold can severely impact your health, where you live and your office. Mold is a harmful micro-organism that is able to grow within organic material when water is present. Mold is also able to grow on dry in-organic material using organic material and moisture found in the air and on its surfaces. 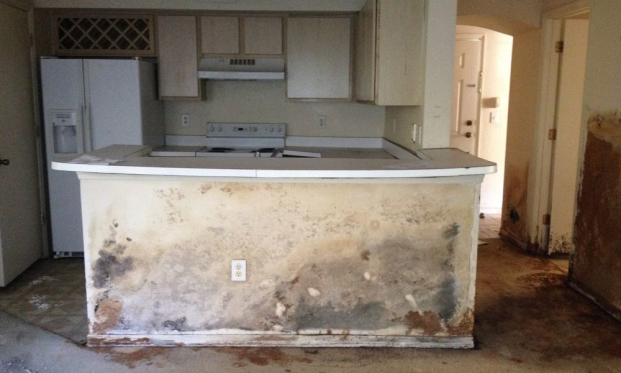 Generally throughout Dunedin Florida mold grows in areas that often contain high humidity. These places include closed up houses or condos where the A/C system broken or turned off. If Water Damage occurs and the property is not properly dried out, mold generally will develop. 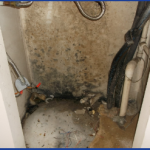 Excessive Mold growth and bacteria is due from water moisture damage. Moisture damage in properties throughout Dunedin are caused by the moisture exceeding the tolerance of building materials and structures. This helps with the growth of mold. 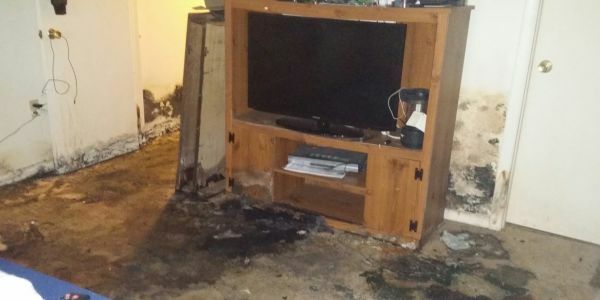 After prolonged exposure to mold, the building materials begin to damage. Organisms can have permanent effects and the requirements for repairing the problems and damages may escalate the longer you wait before making the necessary repairs. 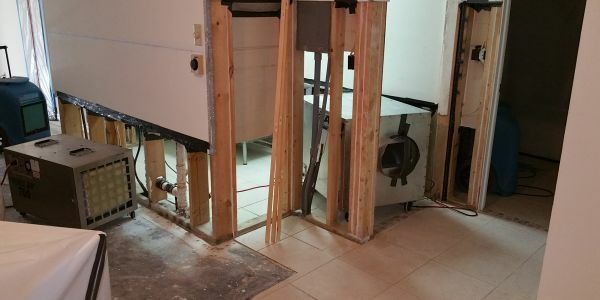 When your home, office or property is needing Mold Removal Dunedin Florida remediation & restoration services, you should always hire a licensed Mold Remediation Specialist who is certified by the State of Florida. The best Mold Restoration contractors, like Able Builders, can take care of everything from A to Z. 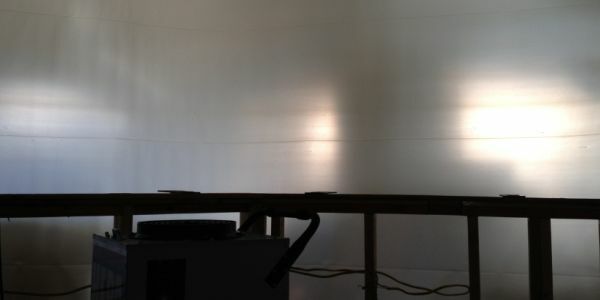 Only a licensed contractor with a license for mold removal is qualified to perform mold remediation and then rebuild. 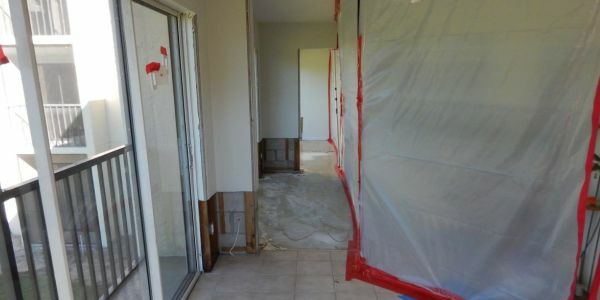 At Able Restoration Dunedin Florida we are licensed for Mold Removal and as a General Contractor to ensure that the structural integrity of your home is never compromised.